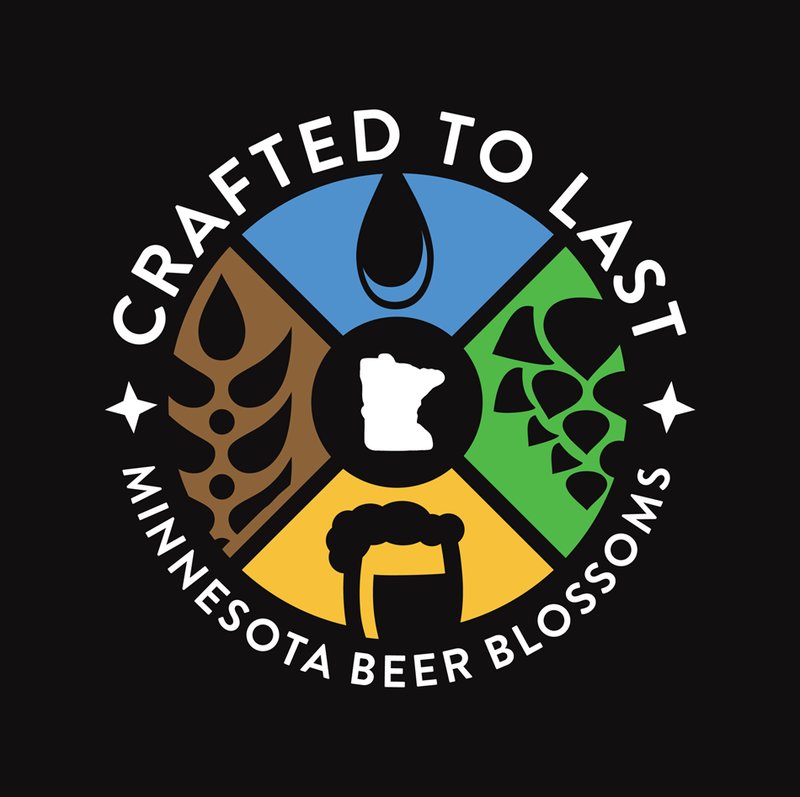 Crafted to Last – Minnesota Beer Blossoms was created by CDDF Productions as part of the MN Craft Beer Project. It is a feature length documentary shot during the burst phase of the expansion in the local beer sector set off by the implementation of reformed beer distribution laws. The Surly Pint Law. In the film, Brent Krekelberg calls it “the inflection point when craft brewing began to grow in Minnesota” and he is precisely correct. That was the impetus for the film after all. But that is just a piece of the story we felt should be told. We wanted to make a documentary worthy of this incredible moment for craft beer in Minnesota. We were lucky enough to be given the opportunity to capture it and with the help of so many people throughout the state did so as comprehensively as one small production company could manage. The law went into effect in January 2012 and we were in the tasting lounge at Harriet Brewing Company in February for the first of 16 conversations about beer, breweries, ingredients, family, community and whatever else happened to come up while two people from each brewery sat together on camera. The Crafted to Last is narrated by the people featured in the film. Uninterrupted by a narrator or interviewer, their individual stories are woven into the story of local beer in Minnesota at this time. Because we included people that know the history of brewing in Minnesota, often first hand, our documentary was able to present the modern day frenzy in a wide range historical, national, global and philosophical contexts. From 32 voices the skeleton of the movie was made. We dressed it up with video clips, gave it pulse full of music and a colorful skin of distorted time, and it slowly became the film that you’ve seen or will see. In many ways Crafted to Last exceeded the expectations of the film makers. We were ready to make a movie with only 4 breweries and 2-3 people from businesses directly and positively impacted by the growth of the local beer movement in Minnesota. The short videos Brewing Compost and Whole Leaf Cascade Hops are legacies of that potential screen play, swept away by waves building to 16 breweries working with us on the film. That is the story of most of the short videos made by CDDF Productions while working on Crafted to Last. Moving forward the MN Craft Beer Project will become the source for film related bonus material. We have over 4 hours of extended conversations from all the featured breweries. These were created as a by-product of process used to make the audio track for the film. The bonus material is brewery specific. It is the result of the first pass at editing the audio track. The goal was to reduce the raw source material to 15 minutes or so for each pair of speakers, then use those files to create the audio track of the film. Bonus Material for each of the 16 featured breweries will be made available on-line through the MN Craft Beer Project after the film has opened. My goal is to augment this content with music from Minnesota artists and create a series of bonus videos for the film for 1 year or so after Crafted to Last opens. Bonus material for one brewery at a time will be rolled out on a regular basis as we show the film across Minnesota and around the region.